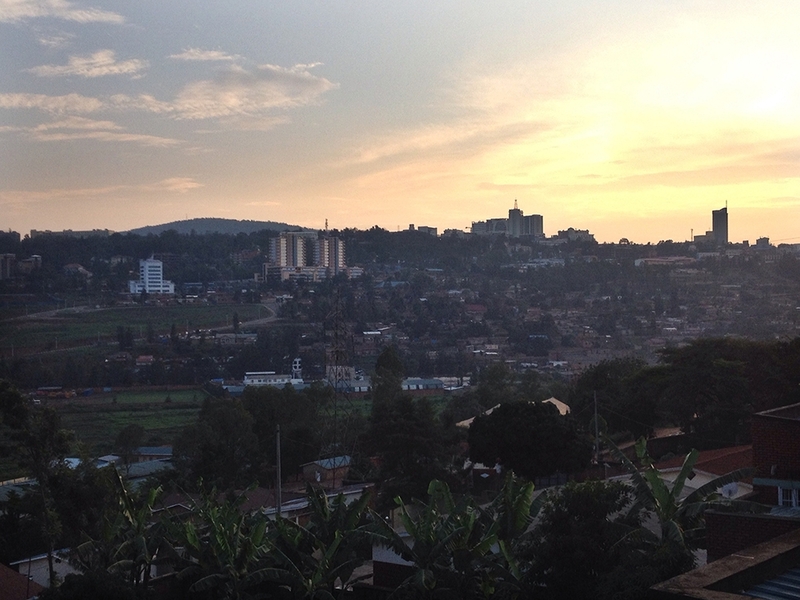 Life in Rwanda: Nothing like the U.S. Living in Kigali is like living in any big city. There are bustling people, traffic, lots of shopping, good food and touristy sites to see. It’s like any other big city, except when it’s not. By Embassy in Uncategorized on September 26, 2014 .